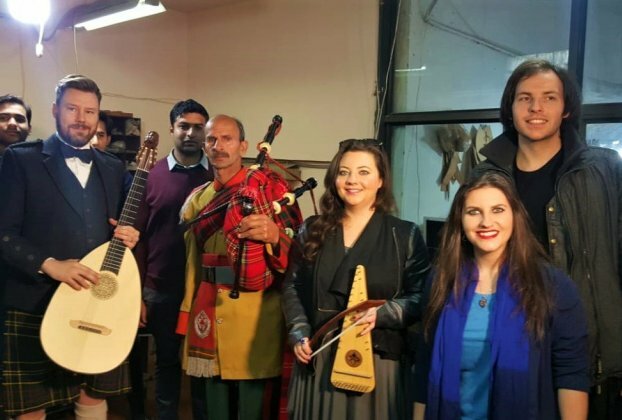 Sialkot: Scottish band Reely Jiggered are visiting Pakistan for Burns Night – the annual celebration of Scotland’s national poet, Robert Burns. The band will play at the Charity Ball at the British High Commission, held every year to honour Robert Burns. In its first trip to Sialkot Friday, the band visited Grays of Cambridge cricket ball factory and met Scottish-supported apprentices. Recognizing the urgency of the development of the skills sector, the British Council in collaboration with the Scottish Government launched the “Pakistan Scottish Apprenticeship Program” in 2016. The aim of this program was to reduce the skills gap in Pakistan. The band also visited the Mid-East instrument factory, where they witnessed skilled workers making bagpipes, Scottish harps, bodhrans, and all kinds of drums, percussion and wind instruments. Pakistan is the second largest producer of bagpipes in the world after Scotland. 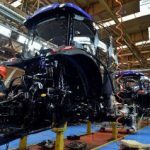 In 2016, Pakistan exported £1.7 billion of goods and services to the UK, while the UK exported 1 billion of goods and services to Pakistan. UK-Pakistan bilateral trade in 2016 was £2.7 billion. 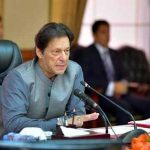 The UK is Pakistan’s third largest source of foreign direct investment and it is the largest export market in Europe and second largest globally.